Yesterday was a day of firsts, with the very first pets picked up from the brand new Australian based quarantine facility in Melbourne! 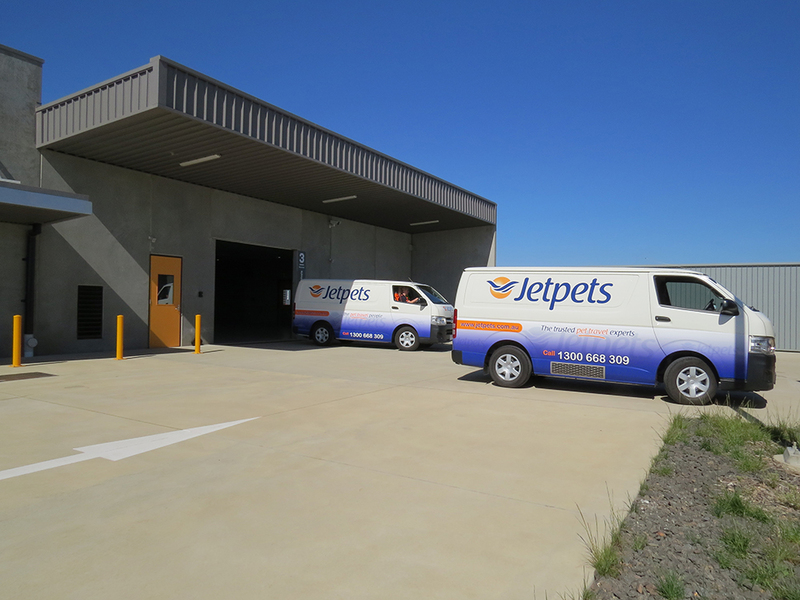 Of course, Jetpets was on hand to pick up all pets departing quarantine, both cats and dogs destined for homes throughout Australia, and one heading to Timor. Did you know that our Melbourne Transit Lounge is located just around the corner from the brand new facility? 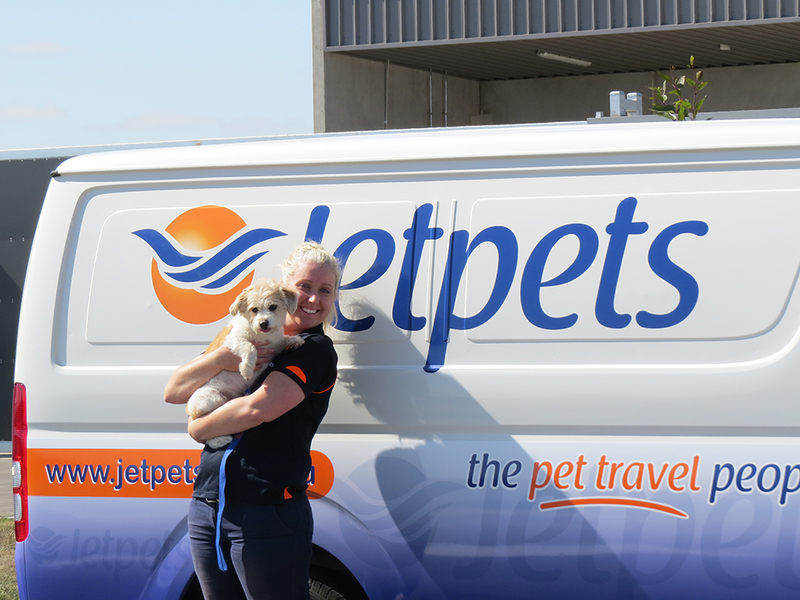 We’re looking forward to picking up more pets from the facility and having them enjoy the Jetpets touch.